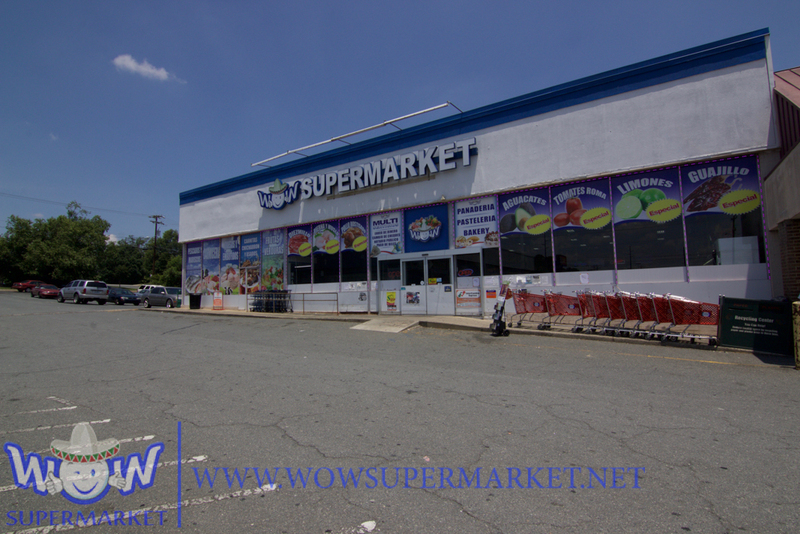 We"re a new concept in the city of Charlotte to serve the community. 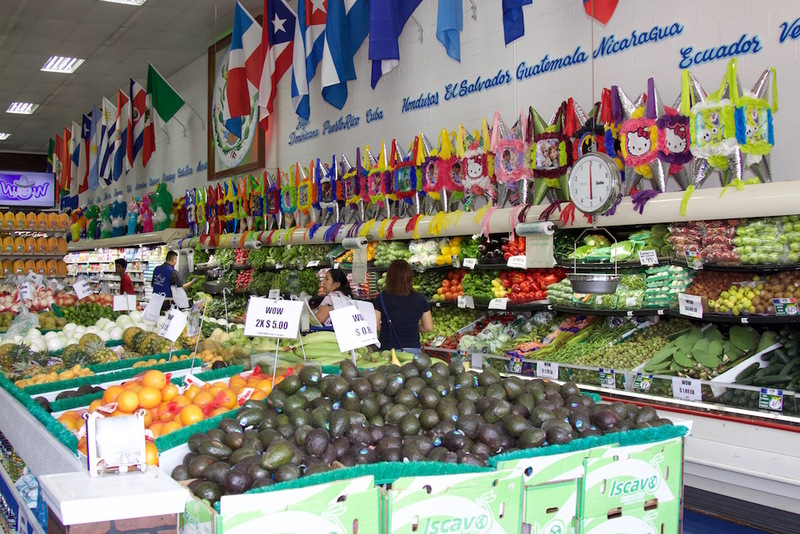 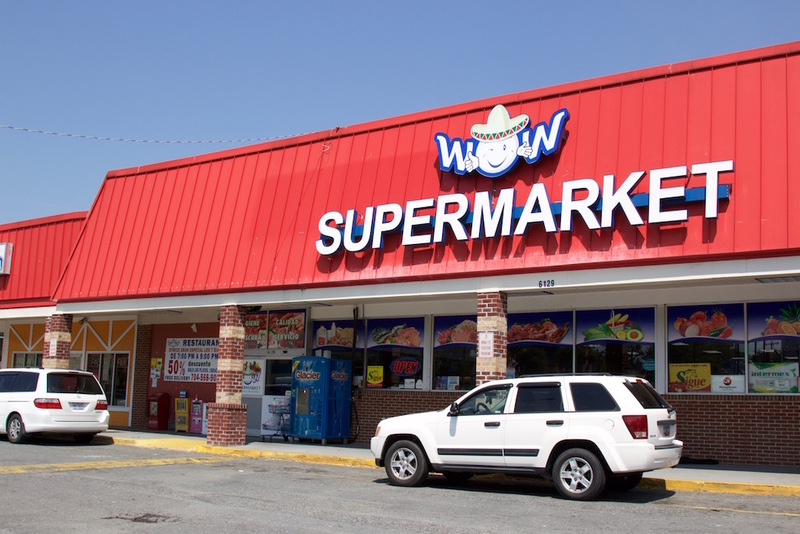 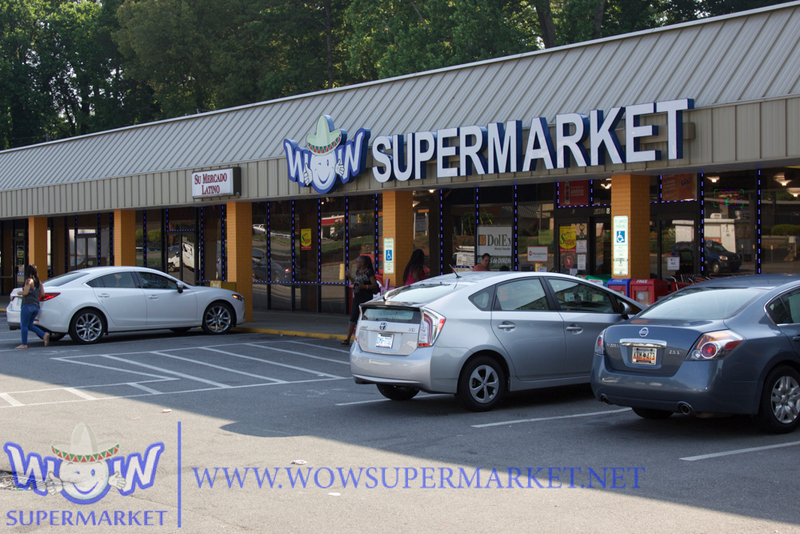 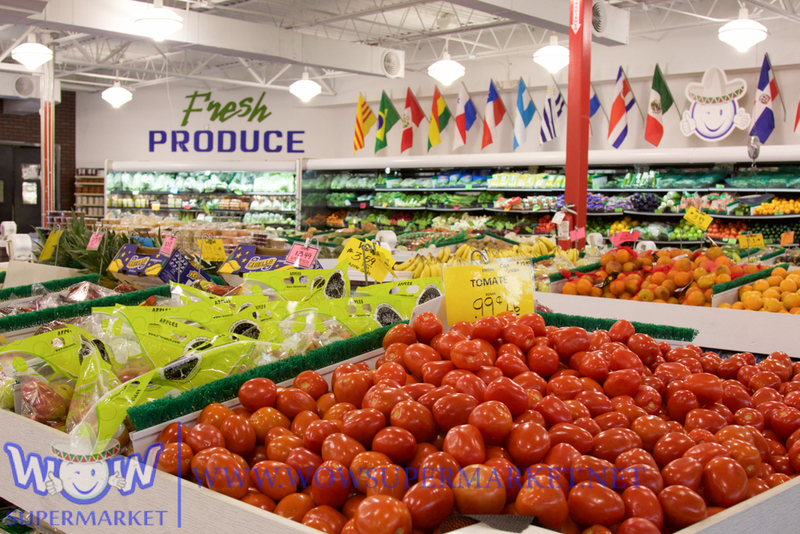 WOW Supermarket offers a wide variety of products & services to our community. 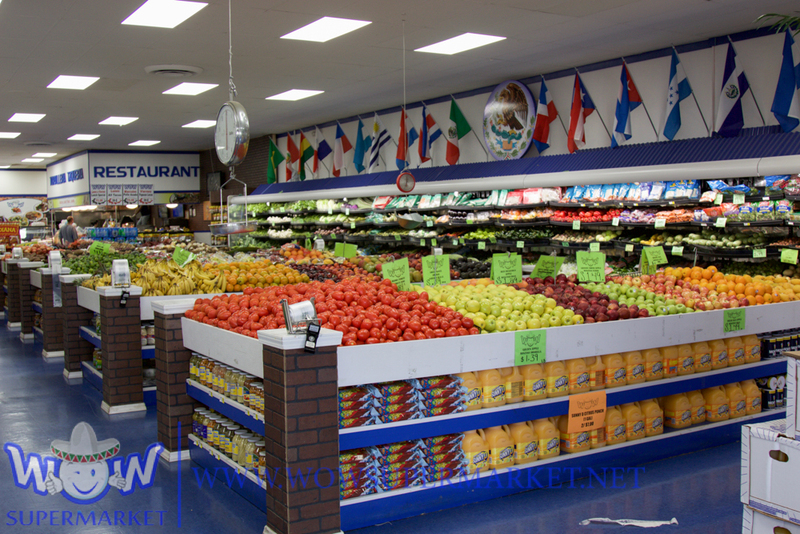 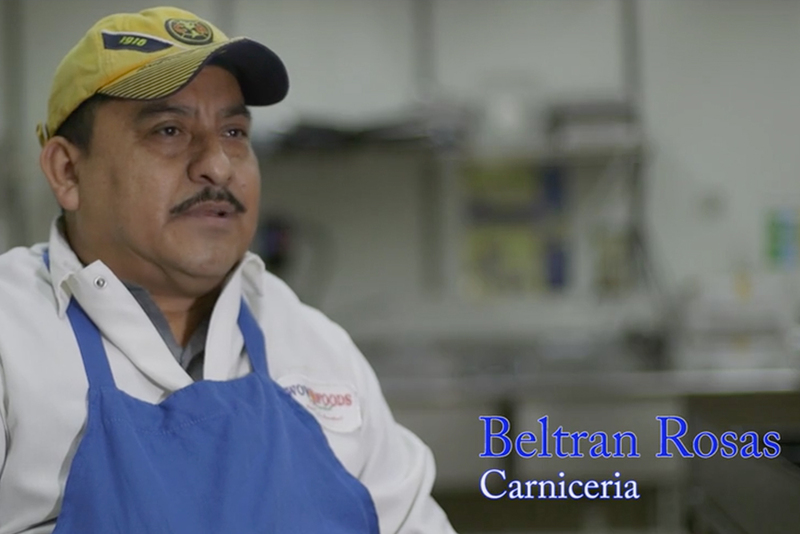 Come to visit us and see our weekly specials and enjoy the best fruit salad.